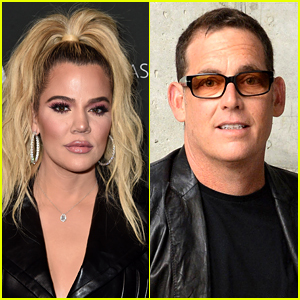 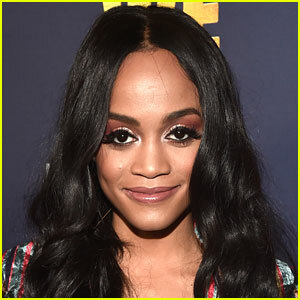 Bachelor creator Mike Fleiss is speaking out once again about Khloe Kardashian after he initially alluded that she was in the running to become The Bachelorette. 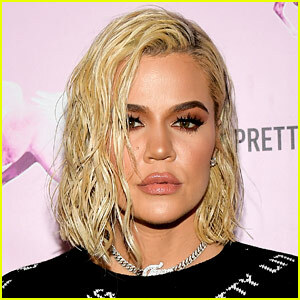 If you missed it, Khloe revealed that she never wanted the job and slammed Mike for implying that she could be next in line for the gig after her split from Tristan Thompson over his cheating scandal. 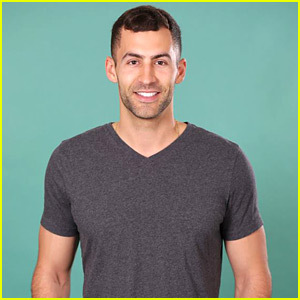 Mike previously revealed who did actually make the top five for the season. 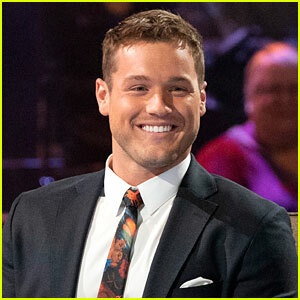 The Bachelorette will reportedly be revealed tonight on The Bachelor finale.